travel with your pet! Pet Friendly Sun Valley! Travel with your Pet to Sun Valley, Idaho! We want to help you bring your cat or dog on vacation to Sun Valley! Pretty much the entire area around around Sun Valley is either National Forest or part of the 756,000 acre Sawtooth Recreation Area. It’s literally littered with trails and there’s a type for every taste and level. Most of our by owner vacation rentals have views of the ocean. Check them out! And some fabulous pet friendly hotels! New! wheelchair accessible, petfriendly, by owner rentals in Sun Valley. Want to do a by owner search for yourself?Or do a search on vrbo/homeaway- another great site: filtered for Sun Valley and pet friendly - just select your dates and how many people you need to sleep! There are restaurants that are pet friendly!. 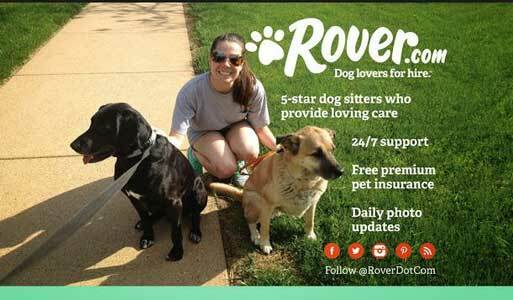 And, if you would like to take of and do some things that would be better done without your pet, check out our pet day care page. I worked really hard on the fun for you page, so be sure to look at some of the wonders there are to enjoy. And if you need a vet, we have you covered! Pet Friendly Hotels in Sun Valley, Idaho See our selection! 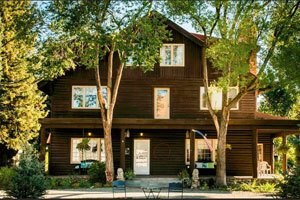 Inn at Ellsworth - book it! Inn at Ellsworth-A mountain bed and breakfast in Sun Valley idaho.Serving Hailey, Ketchum and Sun Valley, this historic nine-room bed and breakfast inn has distinguished itself with gourmet breakfasts, personal service, and a friendly staff. You and your pet can only stay together at the Hemingway room. Read more! Type "Sun Valley" and your dates! Best Western recognizes the ever growing needs for pet friendly accommodations. "We strive to offer our guests and their furry friends a comfortable stay and have done our best to ensure consistency at all of our pet friendly properties. There may be a maximum $20 per day charge for each room with a pet or multiple pets or a maximum per week charge of $100. A refundable damage deposit of up to $50 per stay may be required of all guests with a pet. Pet Friendly By Owner Rentals in Sun Valley Idaho! See our selection! 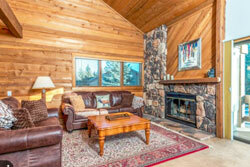 VRBO 1283002 -Skiing, hiking, and magnificent central Idaho scenery are waiting for you at this lovely Sun Valley home! Boasting resort amenities like on-site golf, tennis courts, and a community pool, hot tub, and sauna, this rental ensures stress will be a distant memory. Dogs are also welcome for a small nightly fee. Located less than a mile from the pristine fairways of the Elkhorn Golf Club and the Dollar Mountain lifts at Elkhorn Village, you'll find plenty of adventures just around the corner. Explore the area's gorgeous hiking and biking trails in summer, or work on your serve at the community tennis courts. and more pet friendly by owner rentals in Sun Valley! 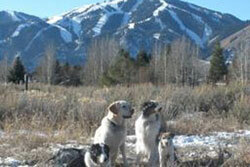 Pet Friendly Dog Parks in Sun Valley, Idaho See our selection! 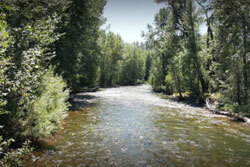 Rotary Park is located along the Big Wood River on Warm Springs Road. A large covered picnic shelter complete with standing BBQ pits and a public restroom make this an ideal place for summer BBQs, family reunions, and wedding receptions. Another popular local music series, Jazz in the Park, can be enjoyed every Sunday from 6-8pm through the month of July. and more dog parks in Sun Valley! Pet Friendly Restaurants in Sun Valley, Idaho See our selection! 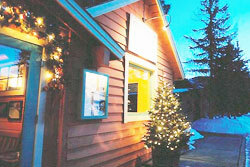 Located in a charming, salmon-colored house on a small street in the world famous ski resort of Sun Valley, Idaho, Cristina's Restaurant is a special place where people gather to enjoy the company of friends and to taste the fresh, uncomplicated flavors of Cristina's Tuscan childhood. and more pet friendly restaurants in Sun Valley! 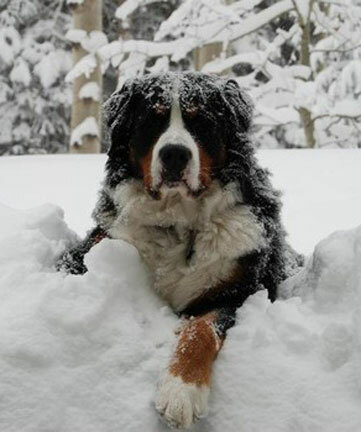 Pet Day Care in Sun Valley, idaho See our selection! Sun Valley Animal Center Vet and Boarding- Sun Valley Animal Center pet boarding includes the Pet Lodge and the new Pet Ranch, as well as Doggie Daycare. We offer hikes, walks, baths, and pet taxi. Sun Valley Animal Center Pet Lodge pick up and drop off hours are Monday through Friday from 8:00 AM to 6:00 PM and both Saturday and Sunday from 9:00 AM to 5:00 PM. Please call 208-622-PETS (7387) to make a reservation. and more pet daycare facilities in Sun Valley! Vets in Sun Valley, idaho See our selection! The Sun Valley Animal Center has been proudly serving the community and their pets for over 30 years. 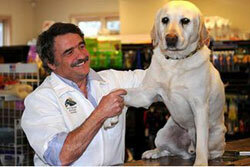 6 dedicated veterinarians and professional technical staff deliver the highest standards of veterinary care. Comprehensive diagnostic and surgical services that are on par with those offered in human medicine. and more vets in Sun Valley! Having Fun in Sun Valley, idaho See our selection! Buy your tickets from the ticket network! The Sun Valley Center for the Arts is a large and beautiful facility where there are outside concerts, or inside concerts! Ballet, jazz, the gamut. You should really check to see what you can get tickets for before your Trip! In any case, get your tickets! and more fun things to do in Sun Valley! How about a spa or beauty package! Traveling with a pet to Sun Valley, Idaho! Help Your Dog Deal with the Heat! • Sparkling mountain streams. 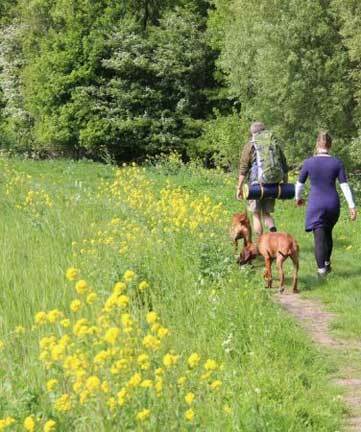 Surface water, including fast-flowing streams that are begging to be gulped, is likely to be infested with microscopic nasties waiting to wreak havoc on a dog's intestinal system. Discomfort form ingested parasites can last more than a month. The most common symptoms are crippling diarrhea, listlessness and weight loss. and more tips about traveling with pets to Sun Valley! Spend some time on our videos page, which shows videos of pet travelers having a great time in Sun Valley. Our travel store can help outfit with the latest great products for your travels. Please take a look at our blog, and other cities we have done research on on our main map! Have a question? Post it! We will answer, and invite others to do so as well. This is a community! And thankyou for coming to our site! This is the www.petfriendlysunvalley.com page of the www.petfriendlynorthamerica.com global website.